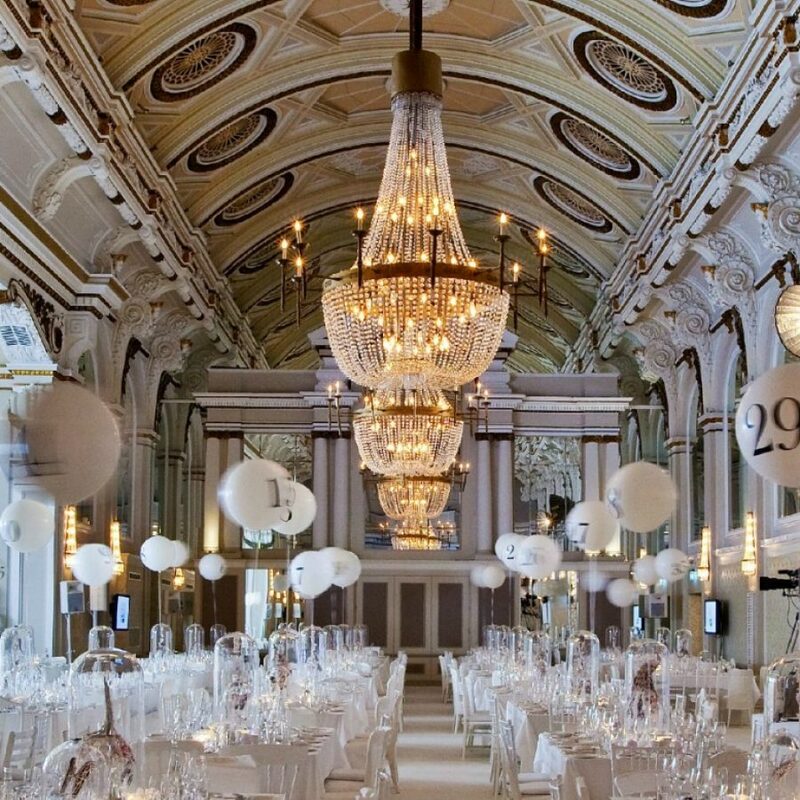 Venue finder - our friendly, professional venue sourcing experts will find your dream event location. 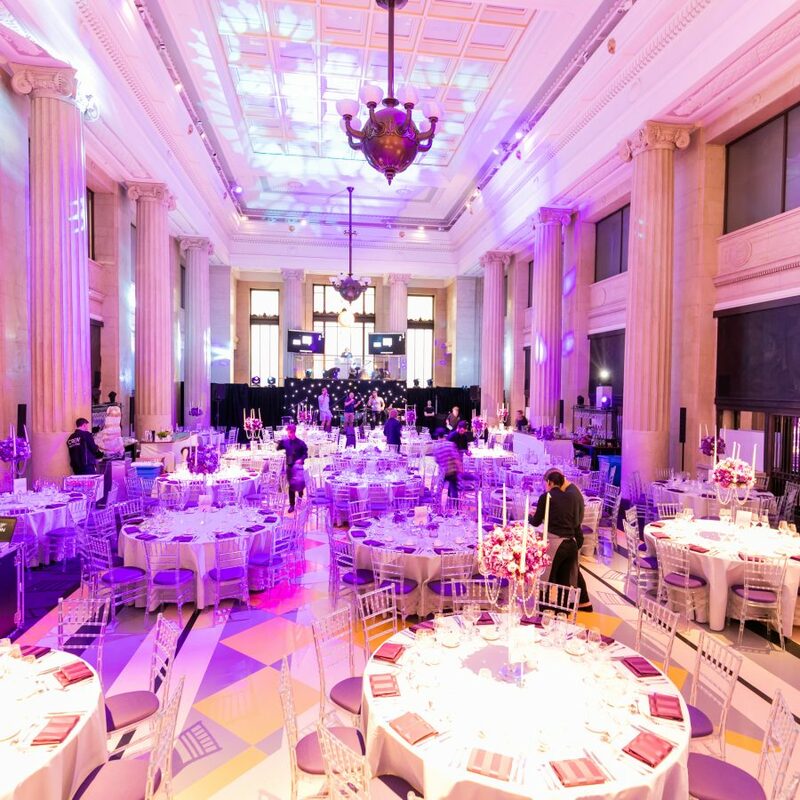 From amazingly styled blank canvas venues to custom-made structural venues, our venue finder team can source the quintessential location for your event. Working with Peri Peri made the entire experience of planning our villa warming party a real pleasure. Peri Peri made us feel as if we were their one and only and most important client. 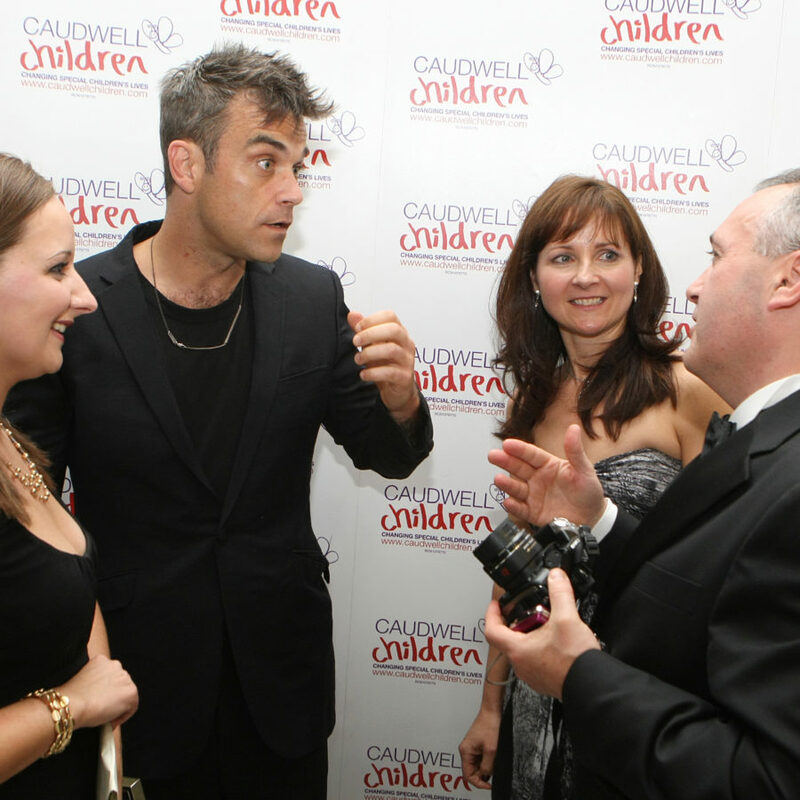 In fact made us feel that it was as important to them as it was to us, to make this the best party ever. You are amazing! Looking forward to the next party with Peri Peri. The Peri Peri team were amazing to work with. Right from the start we felt that our vision was understood we instantly trusted them to execute this. The communication regarding the event was great and constant, which is what we wanted. The whole set up and running of the event itself was brilliant and we could not fault it at all. The space looked amazing and met our specification perfectly. The team was amazing whilst running the event and dealing with any issues that arose (i.e. broken glass) and she made us feel like we could relax and enjoy the party. I would 100% recommend Peri Peri to other people for events and we will definitely be using them again in the future. The party was a great success again!!! Thank you again for a truly amazing night, the band, venue, props were all perfect. 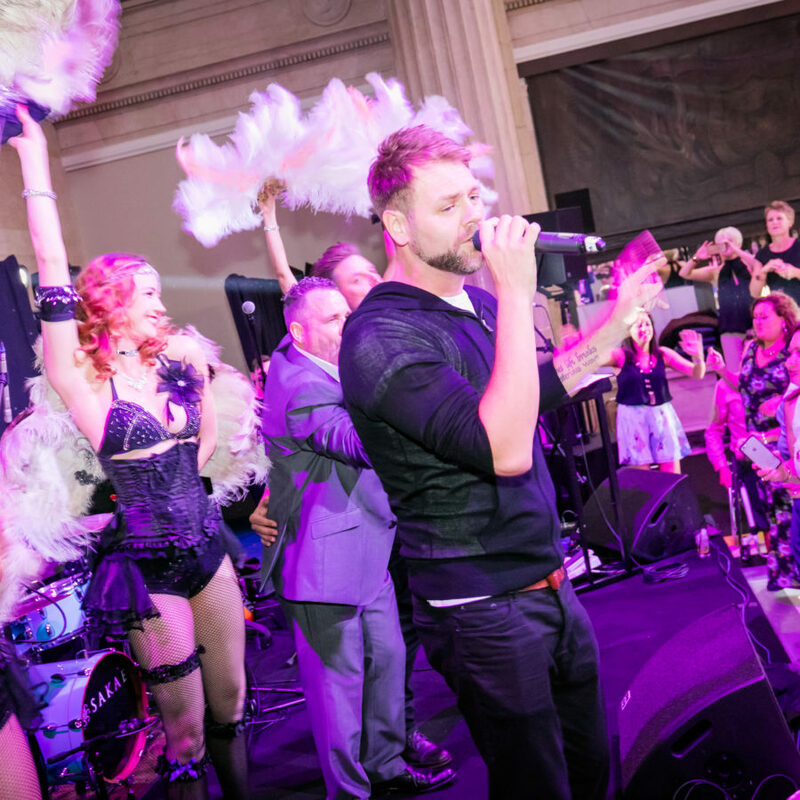 Our specialist event location finders are not limited by prejudices for certain venues – we look at each new search as a fresh challenge, working to your specific brief. 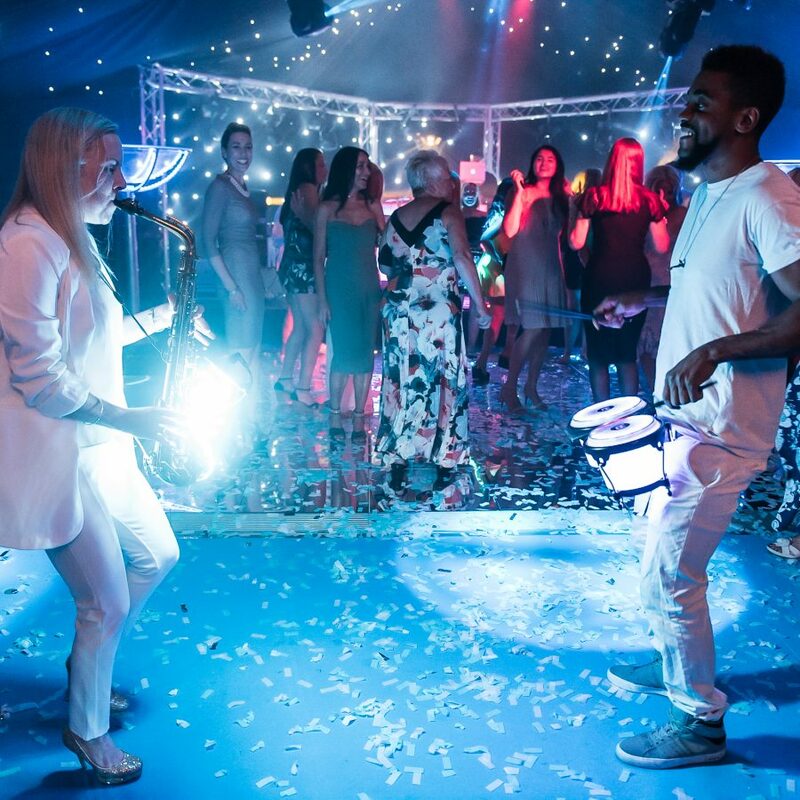 We provide everything from party boats to unique monuments and from industrial platforms to theme parks…whatever your event, we have a bespoke venue perfect for your event plans. 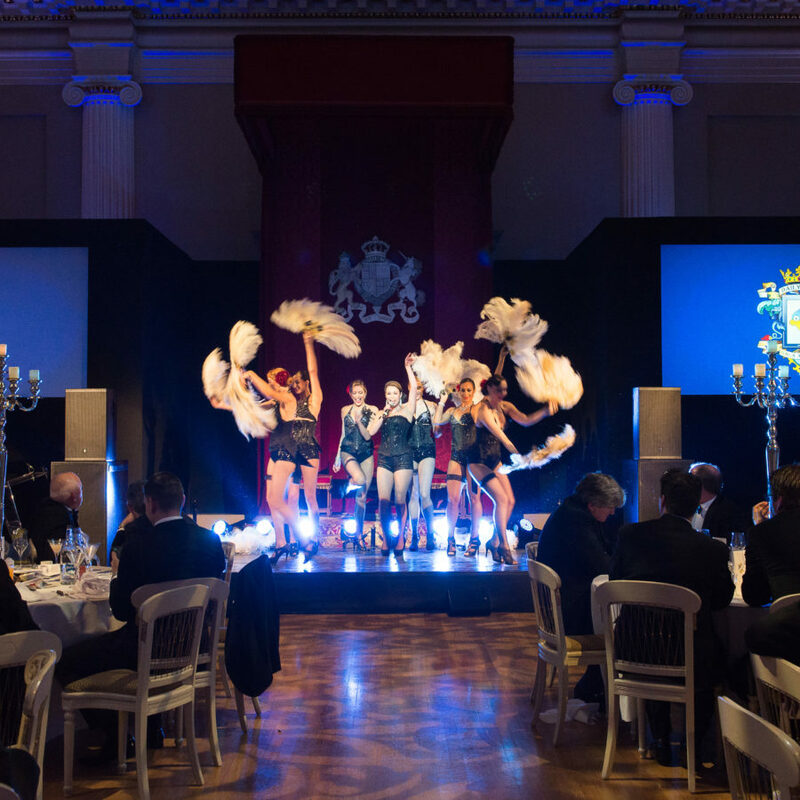 We not only source bespoke venues, but we also supply amazing total event solutions. 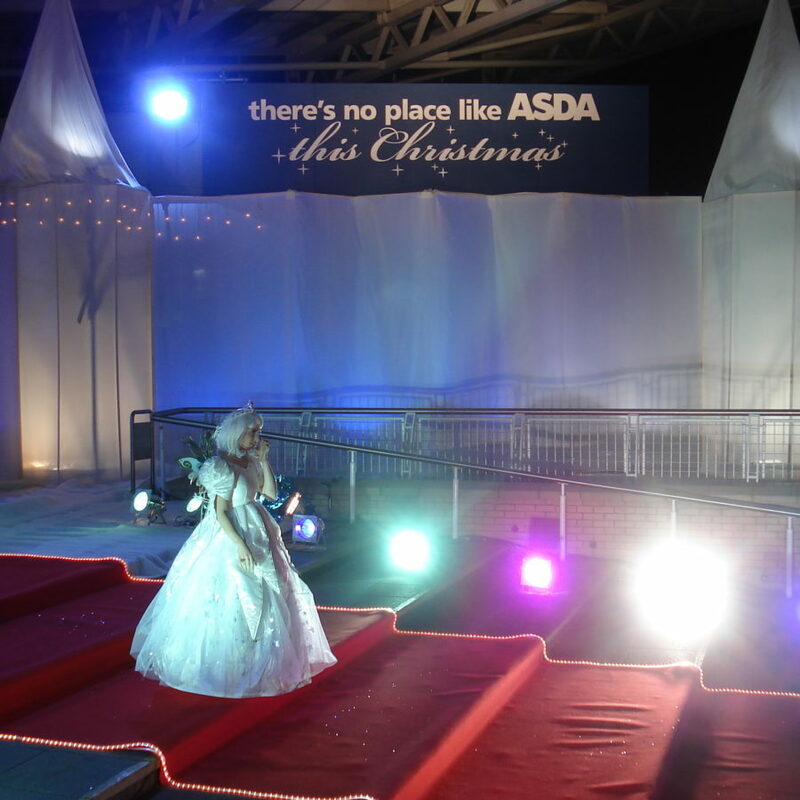 We provide everything from staging and venue dressing, to custom furniture, props and audio-visual services. 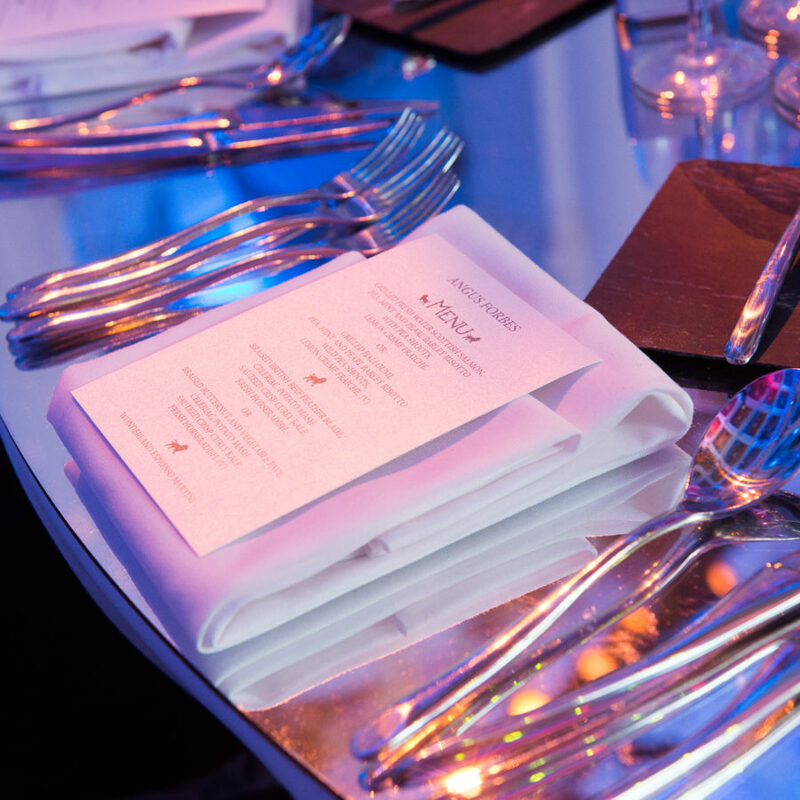 From the moment your enquiry arrives, we will create a shortlist of several amazing venues. We specialise in finding obsure and hard to find locations – we even license new locations specifically for events. 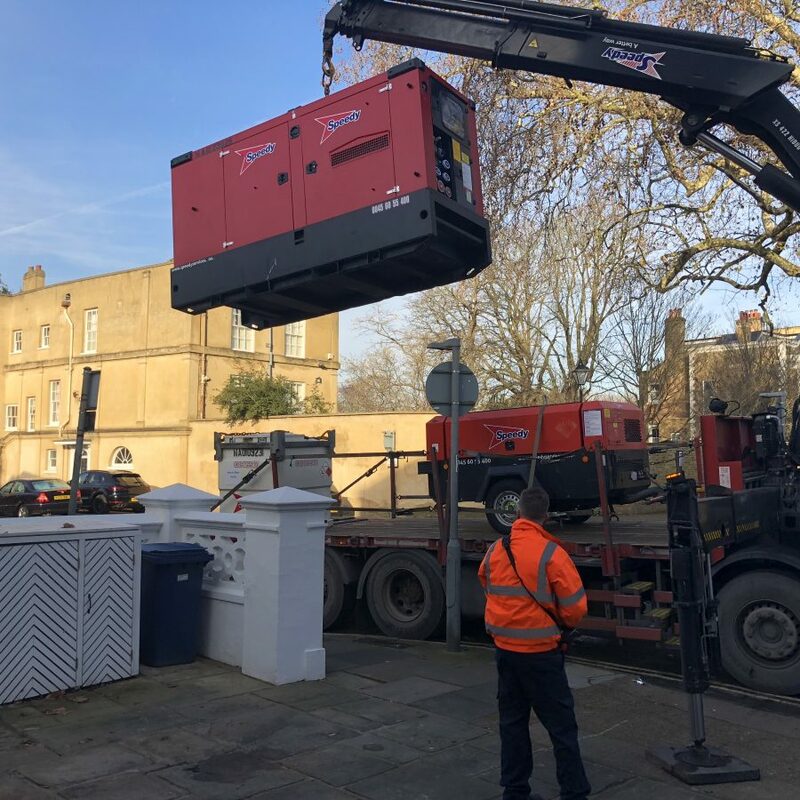 Our team of specialist venue finder team will leave no stone unturned when sourcing your unique event space – even if that means we have to build the venue from scratch. 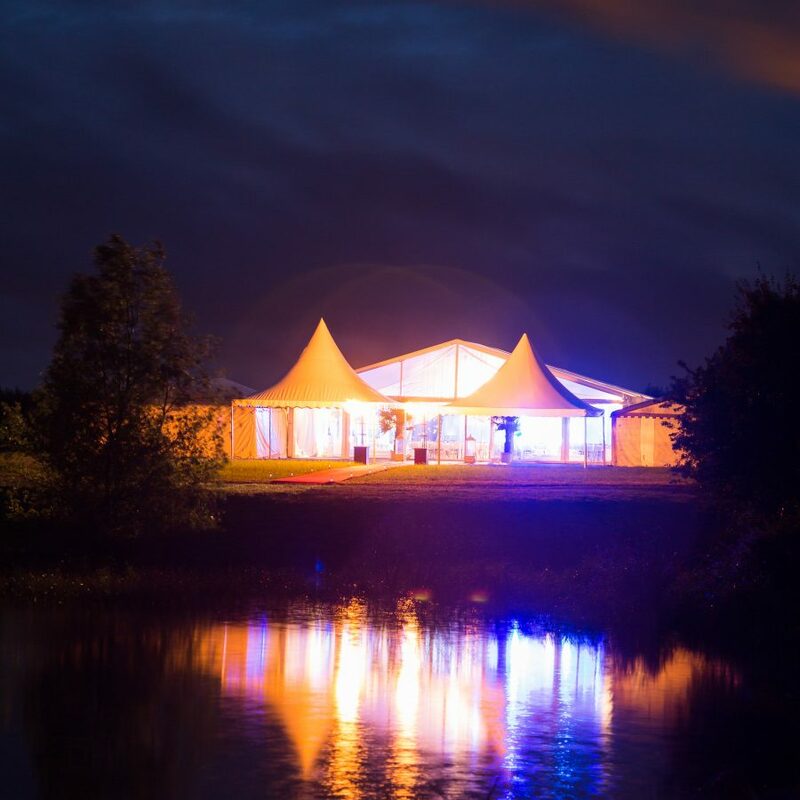 Our bespoke venue finder team is on hand to find your ideal custom venue – but that is not all we do…we also supply a large number of associated event services. Our dedicated, friendly venue finder team are ready to source your magical event location. 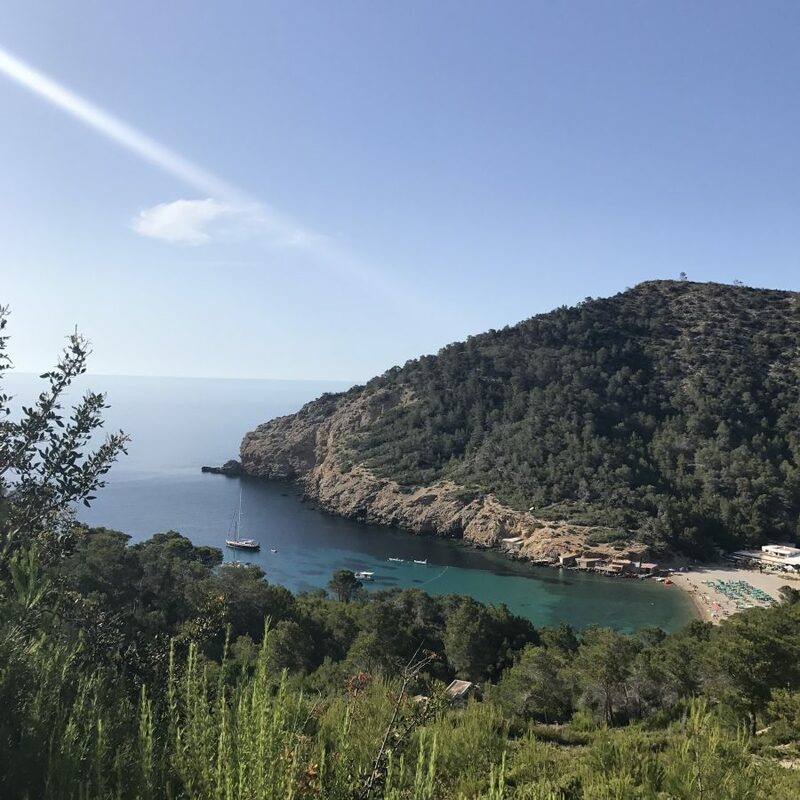 Looking for the ultimate bespoke location? Why not consider a complete change of scenery, and go for a premium event space abroad? We have a huge database of high-end international locations, perfect for amazing parties, corporate events and weddings. 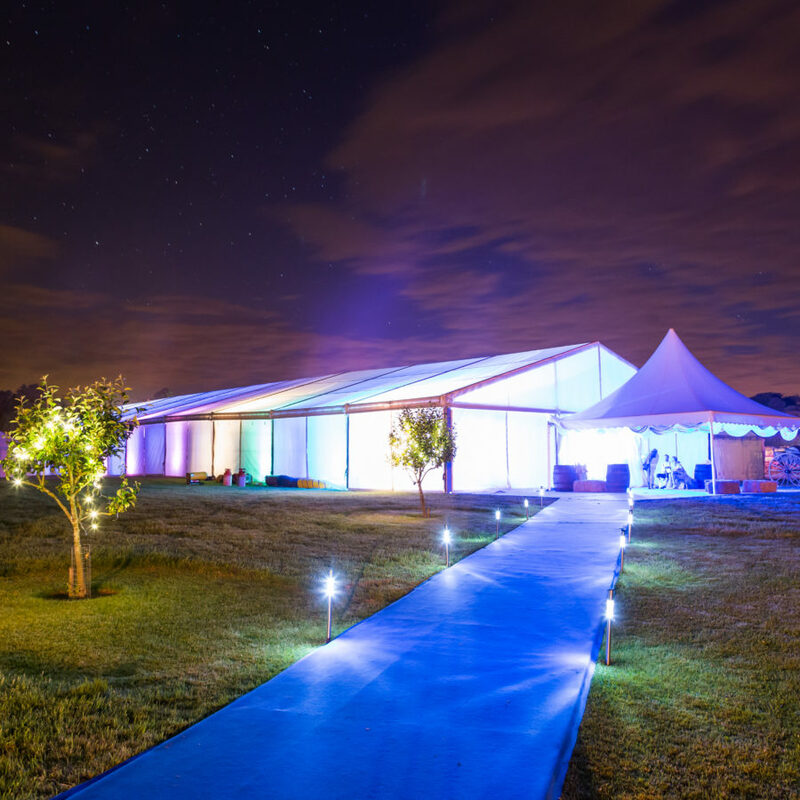 Whether you need a French chateau, a luxury Italian villa, or an industrial marquee location – we can source the most amazing event space for you. 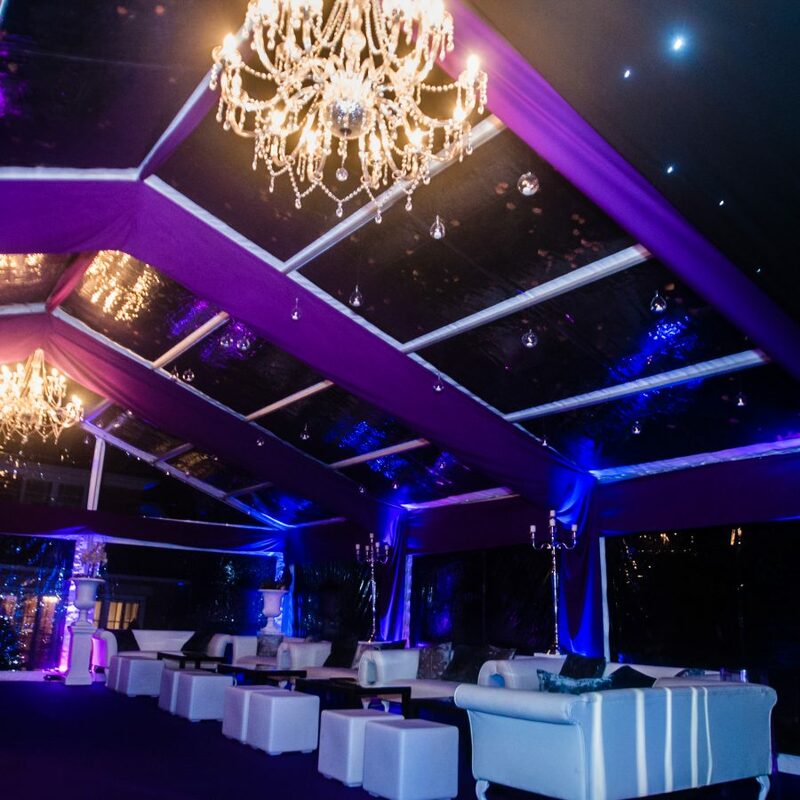 We have transformed secret underground basements into an amazing corporate event space, we have built custom marquees, and created floating launch events for our corporate clients. Many businesses, forget that they have a large amount of space on their own premises…. We can build corporate marquees in office car parks, on roofs, or on disused patches of ground. We can build our event structures on slopes, on scaffolding, over flowerbeds and over water. 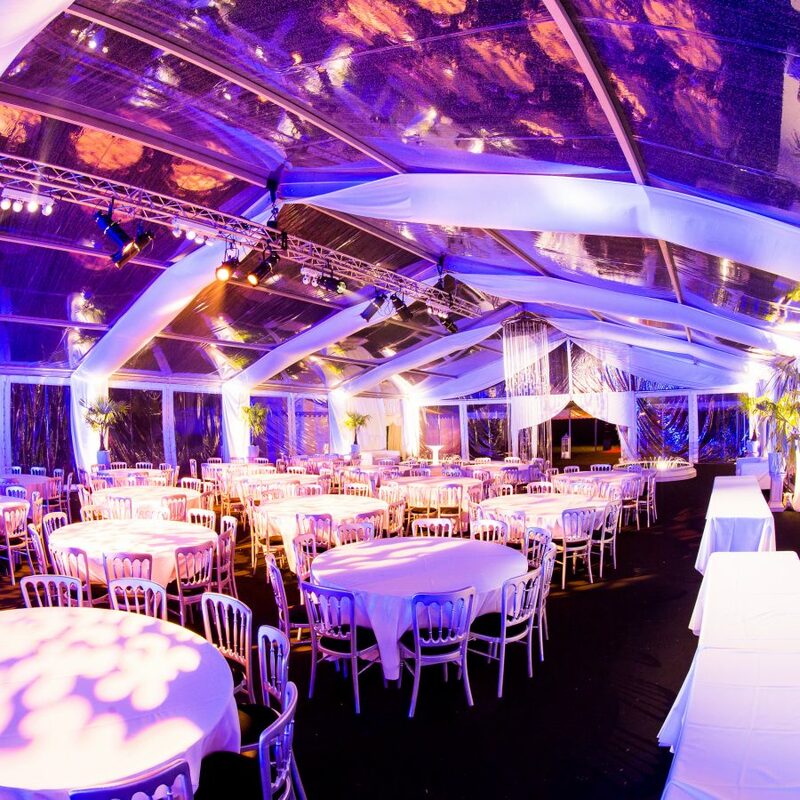 If you do not have any space at all, we can source a beautiful marquee site, so we can build one of our impressive event structures. 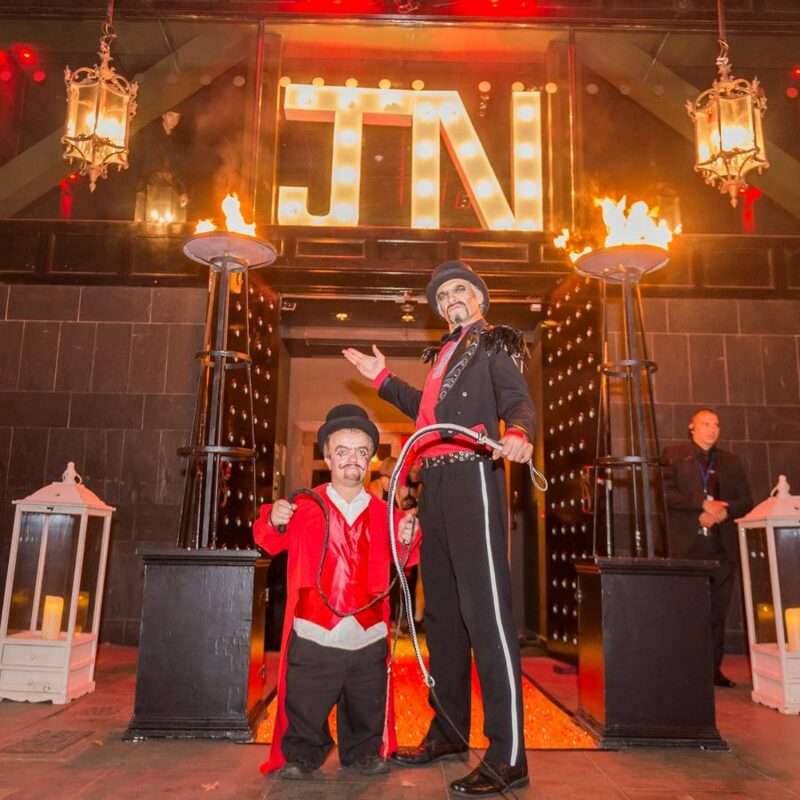 We source incredible party venues all over the UK and internationally. If you are stuck for where to hold your event, look no further than our venue finding consultants. 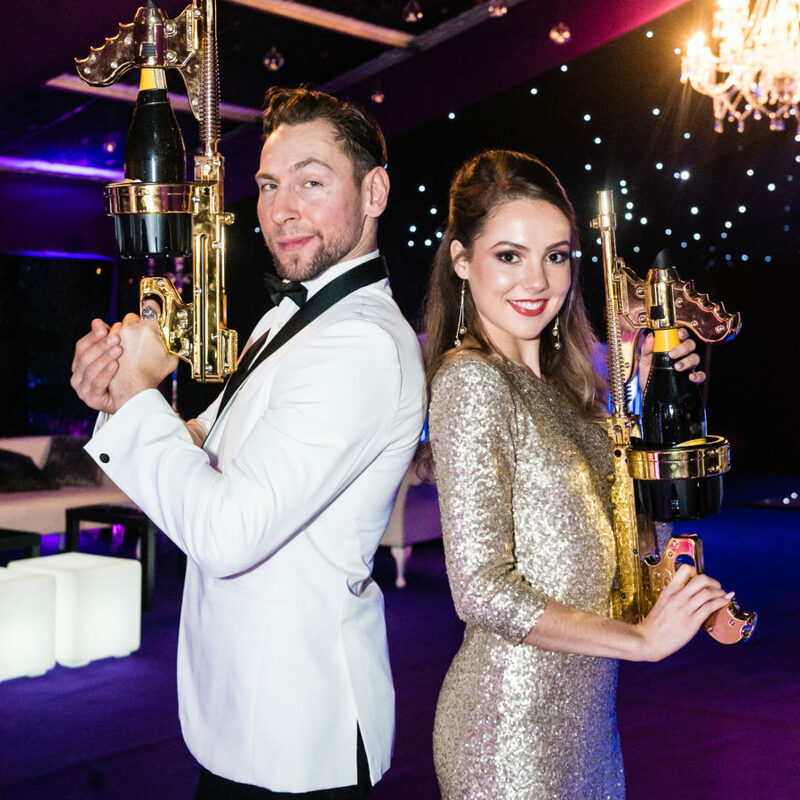 Our team of party planning experts create extraordinary parties, providing everything from catering and event staff to bespoke bars and furnishings. We will source the best event space for your party and create a truly breath-taking event. Our bespoke venue finder services are ideal for weddings. Every bride and groom are looking for a memorable occasion that sets their wedding day apart. Discover how amazing your event could be, by choosing us to find your dream location. All great events, start with a beautiful venue. Armchair Leisure Ltd t/a Peri Peri is a company registered in England with company number 04207355. VAT number 839 3303 22. All Peri Peri prices stated in email or on the website EXCLUDE VAT.